January 2019: We've added more restaurants showing the sheer diversity of African cuisine in the capital, from The Village in Hammersmith (a community-style Somali haven) to Khamsa in Brixton (a rare outing for genuine Algerian cooking). 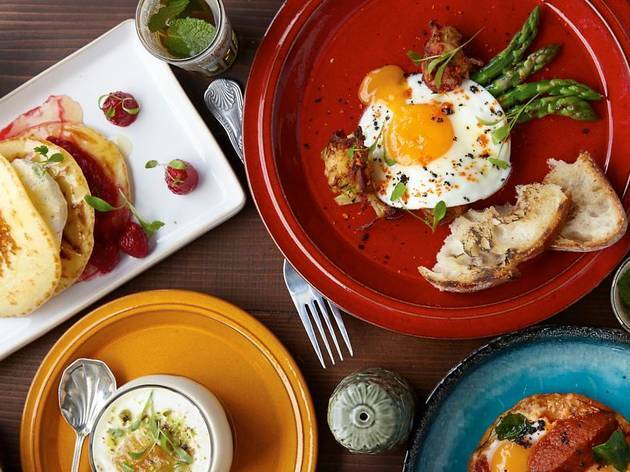 There’s also Lemlem Kitchen (a cult Eritrean street-food fave in Hackney) and Peckham hit Kudu (a gorgeous small-plates restaurant and cocktail bar), but our top pick is Michelin-starred Ikoyi in Mayfair – hands down the hottest and most exciting African restaurant in London. 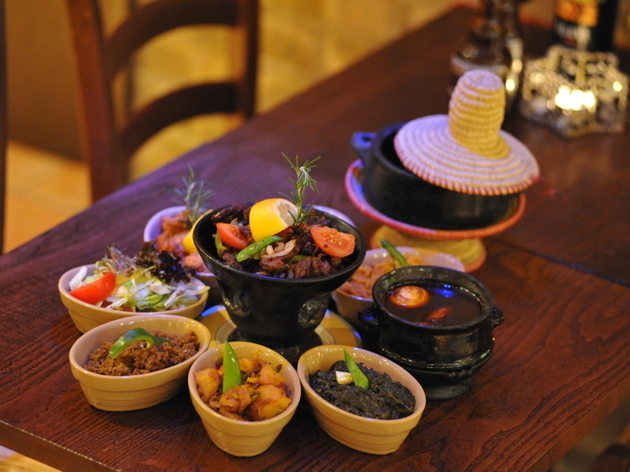 London is loaded with African restaurants dishing out delicious food from all over the country. 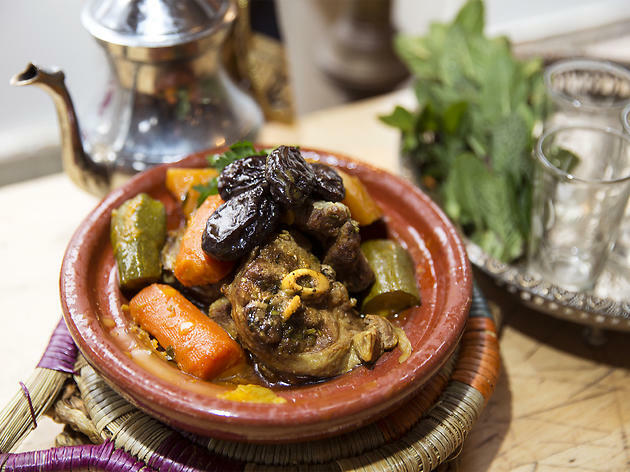 Whether you’re looking for a fragrant North African tagine, some East African injera bread topped with spicy stew, or a more modern take on the country’s traditional cuisine, you’ll be spolit for choice – here’s our guide to the best African cuisine in London. 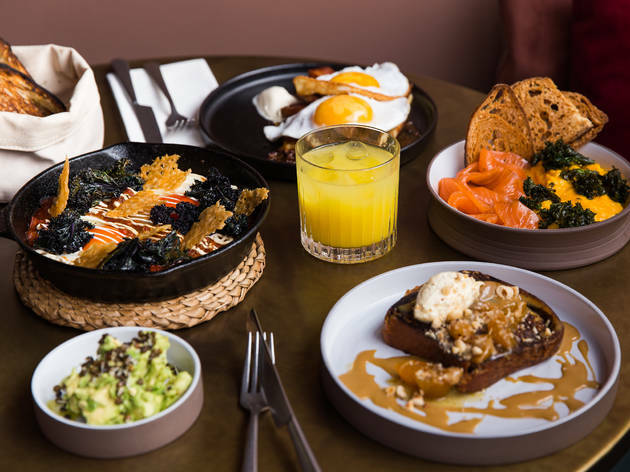 By day, Adams Café is a redoubtable greasy spoon with a menu to match; by night, it morphs into a cosy North African bistro with exotic Moroccan and Tunisian flavours taking centre stage. Mix ’n’ match from a great-value menu that moves from crisp little savoury pastries to tagines, couscous and grills. Complimentary appetisers and optional BYOB add to the feel-good vibe. An elegant outpost of Eritrean cuisine on traffic-clogged Brixton Road, Adulis has been peddling its African wares since 1996. 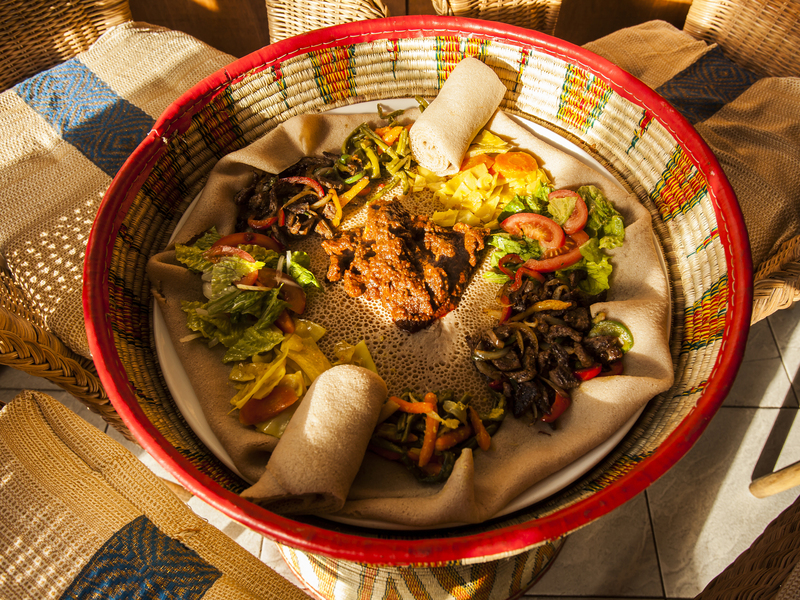 Artefacts, musical instruments and images of folk heroes adorn the place, while the menu majors on stews served with the ubiquitous injera bread. Finish in style with traditional honey wine or coffee with frankincense and popcorn. There’s a branch near Clapham Junction. 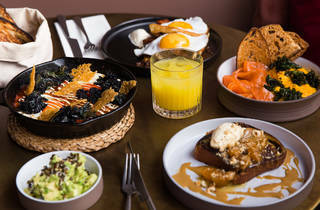 ‘Bold heat and umami’ are the twin lures at Ikoyi, a hip little terracotta-walled joint specialising in Nigerian jollof cuisine – although the kitchen uses this as a jumping-off point for cooking that transforms West African food into boundary-pushing hyper gastronomy. 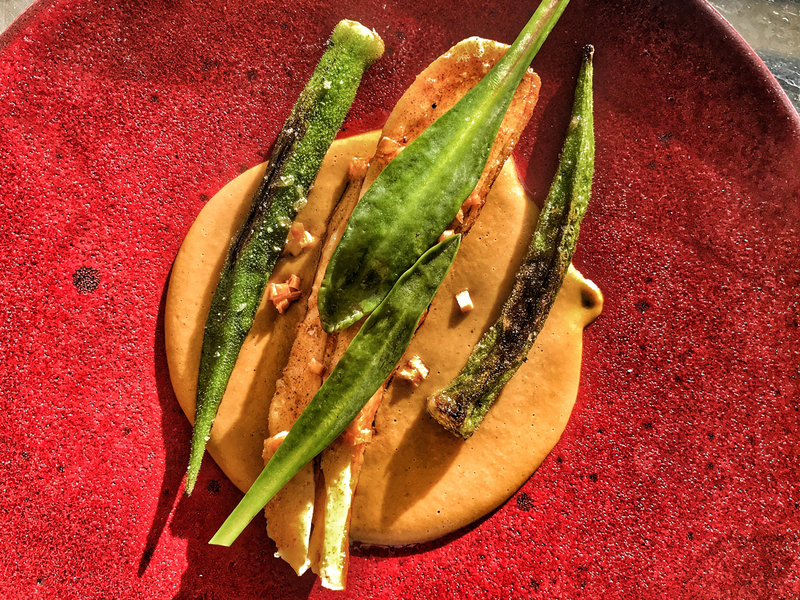 It may sound like a thrilling ethnic anomaly, but Ikoyi dishes up something truly new for London’s ever-curious diners. 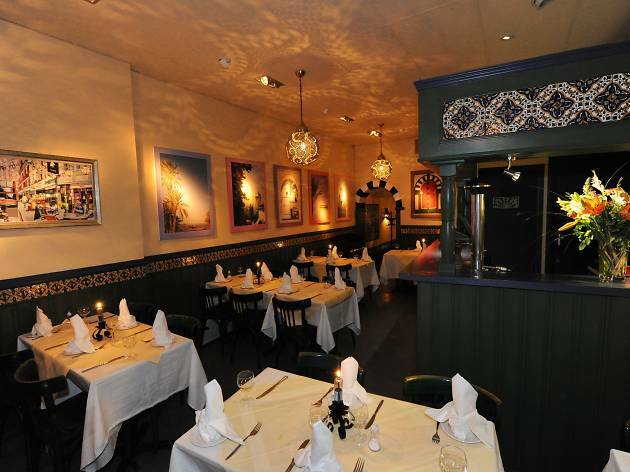 An exceptionally pretty and homely little spot that aims to demystify the little-known delights of Algerian cuisine, Khamsa is a labour of love for its owners. 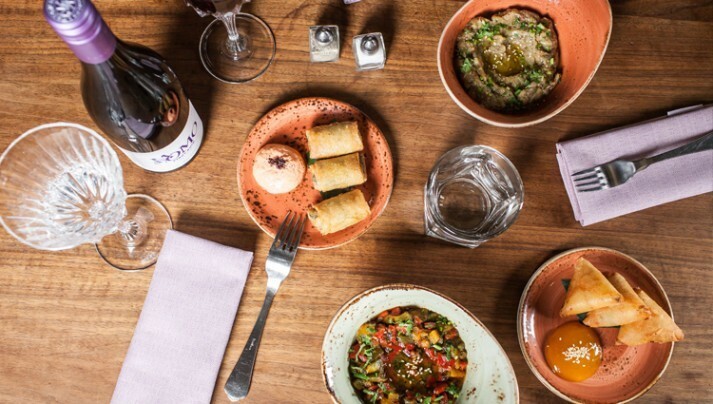 The interior looks gorgeous (think colourful pillows, hanging drapes and handmade crockery) and the kitchen generally makes a good fist of things – we particularly liked the marvellous meze selection. Cash only; unlicensed, but you can BYO (£2 corkage). 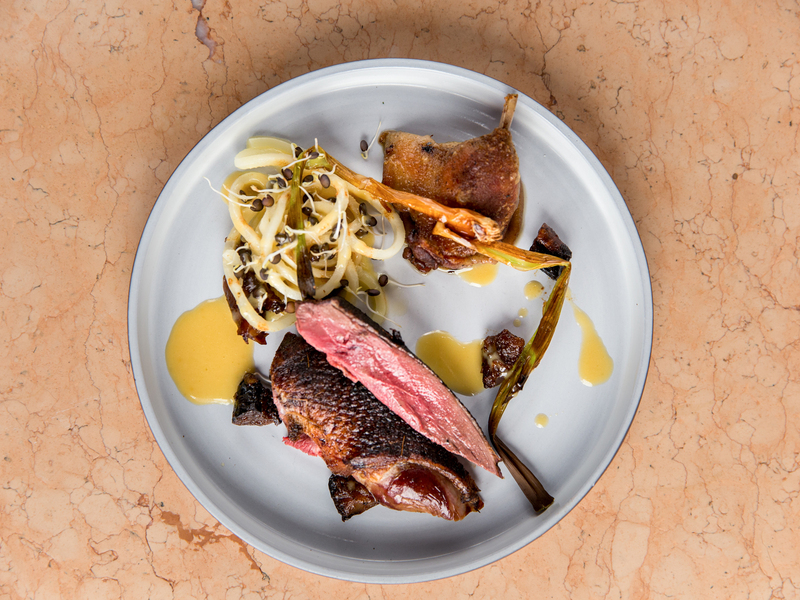 Destination neighbourhood dining in Peckham – that’s the schtick at Kudu, a good-looking restaurant specialising in South African-inspired small plates. It may be named after a species of antelope, but don’t come here expecting exotic decor: instead, the dining room has the vibe of a sleek, vintage lounge bar, while the kitchen shows its rainbow nation allegiances with several dishes arriving in traditional cast-iron skillets (as in the old country). 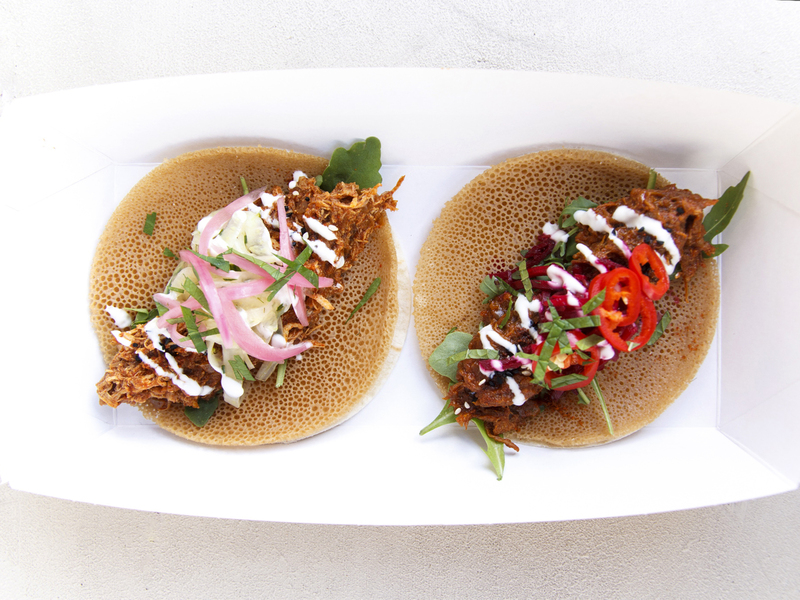 Housed in a cool stucco shack on Netil Market, this is owner Makda Harlow’s homage to her native Eritrea and its multicultural street food. Amaze wings, Afro tacos and Kulu’wa fries are the staples for a quick nosh; otherwise mix ’n’ match with some chickpea stew and tangy salsa on the side. Makda’s engaging warmth adds to the all-round sunny vibe. 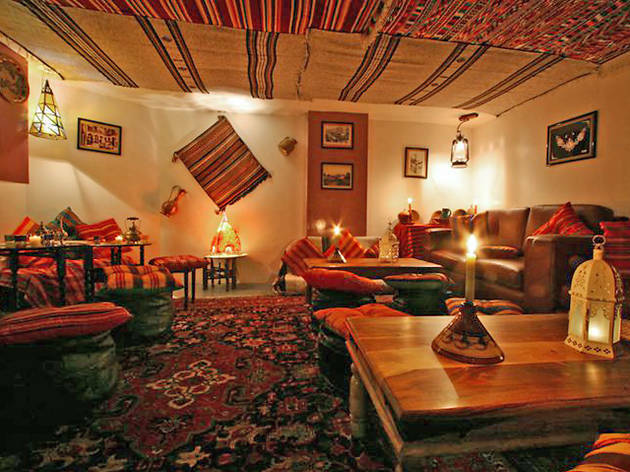 It’s tough finding tagine for under a tenner in London, but this Moroccan caff regularly comes up trumps. Locals might come here for spag bol and jacket potatoes at lunchtime, but it pays to go for the authentic North African stuff – our fish tagine was spot-on, likewise a succulent couscous royale. Finish with pastries and a cup of mint tea poured from a beautiful brass pot. Ethiopian food isn’t just a delicacy, it’s an experience – the awkwardness of scooping up stews with your hands while resisting the urge to grab a fork without being disrespectful. Hollowayites can now try their luck at this unassuming spot, where the Mesi combo is just one option for those who are intrigued by names like yebeg wot, gomen and zilzil tibs. Before Middle Eastern and Maghrebi flavours were de rigueur in London, this glamorous, opulent venue was bringing exotic cuisine and unfettered fun to Mayfair. More than 20 years on, Momo still thrives – although its charms are mostly appreciated by tourists these days. 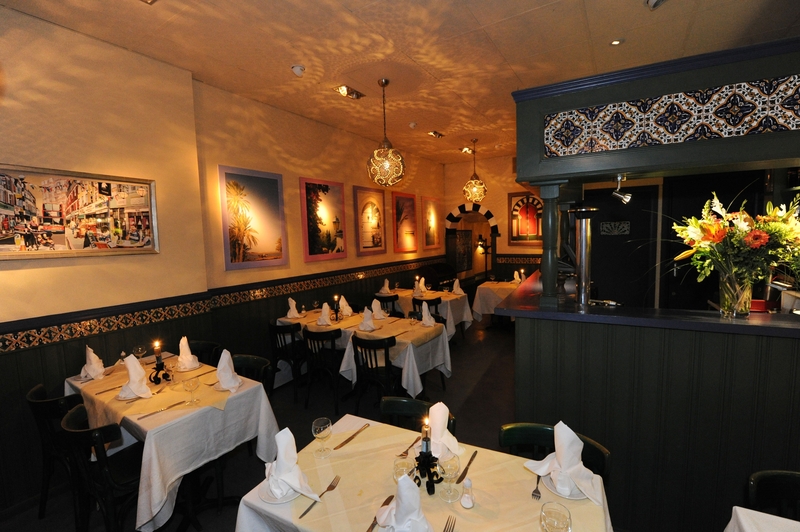 Still, this is pleasure by the plateful – mezze, couscous, tagines and grills served in a warm and friendly locale. 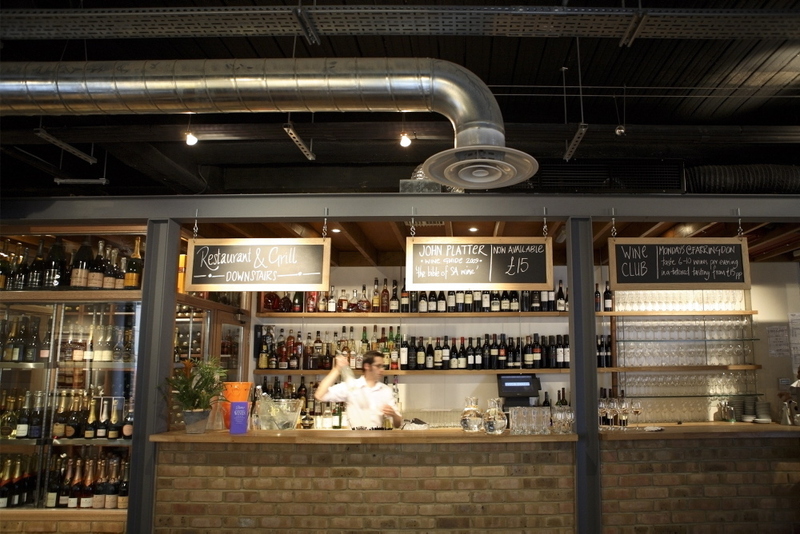 Venue says We're delighted to announce that we've reopened our doors after our massive relaunch! We look forward to seeing you soon. A mosob is a handwoven table around which Eritreans gather to eat – the owners of this namesake restaurant are keen to promote every aspect of their homeland. Spicy stews are the headline acts, with an impressive choice for veggies and vegans, plus the obligatory injera bread for scooping. Knock back a few Serengeti beers, then nibble some warm popcorn with the final coffee ceremony. 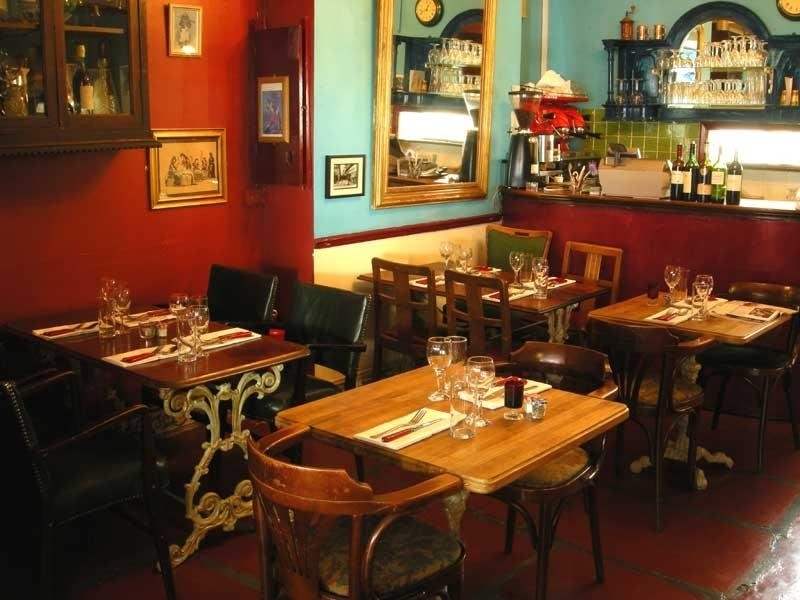 Billed as serving a fusion of Algerian and French cuisine, this Crystal Palace bistro is a cool family-run outfit festooned with mismatched furniture and massive mirrors on colourful walls. Starters of harira soup, merguez sausages and halloumi salad give way to couscous, tagines, grills and North African pasta dishes. The basement lounge bar is recommended for its regular live music, sharing platters and quaint garden area. 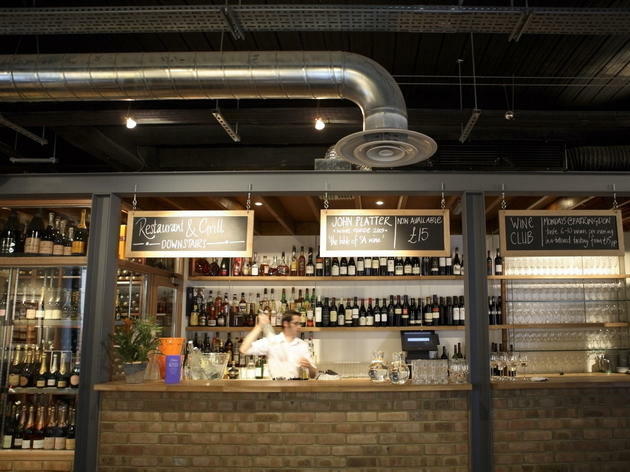 Opened by South African owners in 2003, this sprawling venue is dedicated to Cape wines but also offers a full international menu with some noticeable rainbow nation overtones. A vast walk-in cheese room and champagne fridges tell their own story, while the blackboard menu runs from artisan charcuterie to biltong-crusted kangaroo steaks. There’s a younger (and smaller) sibling in London Bridge. 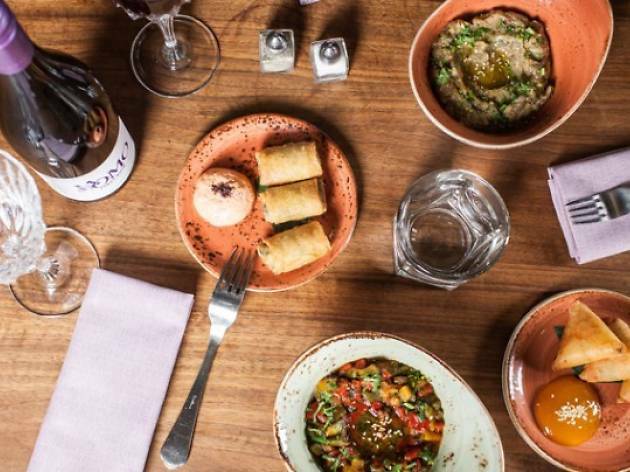 Owned by Casablanca-born Meryem Mortell and fronted by a chef with Michelin-starred credentials, Zayane promises a sophisticated slice of Moroccan cuisine on Golborne Road (think saffron-marinated cod with cauliflower couscous, wilted baby gem and fish sauce). 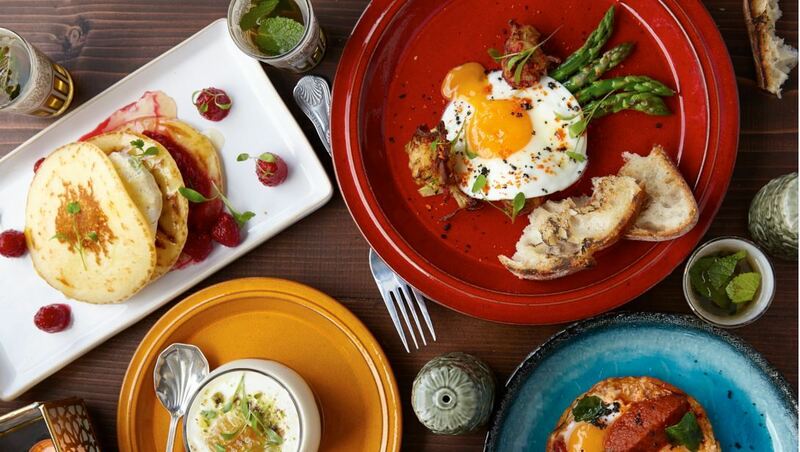 The cooking is overtly ambitious and portions are generous but premium prices may take the edge off the experience. Also check out Sunday lunch and afternoon tea. The scent of frankincense and the aroma of roasting coffee beans hit you as you walk into this charming Ethiopian restaurant, while carvings, textiles, musical instruments and curios galore point up the ethnic theme. 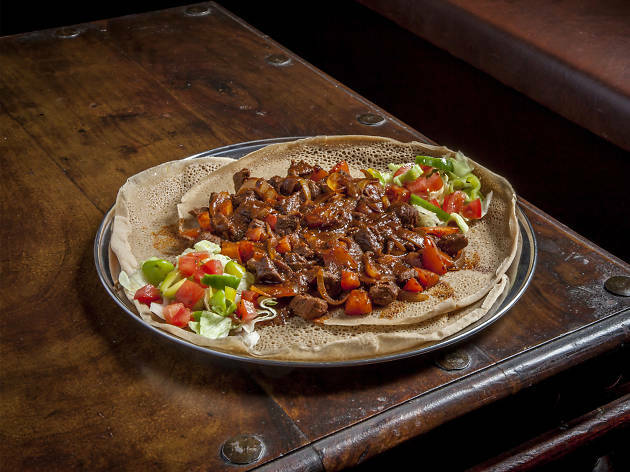 Spongy injera bread is the mainstay and it’s tailor-made for scooping up Lalibela’s filling, flavoursome stews, curries and adventurous house specials. Don’t miss the ceremonial coffee pouring at the end of the meal. 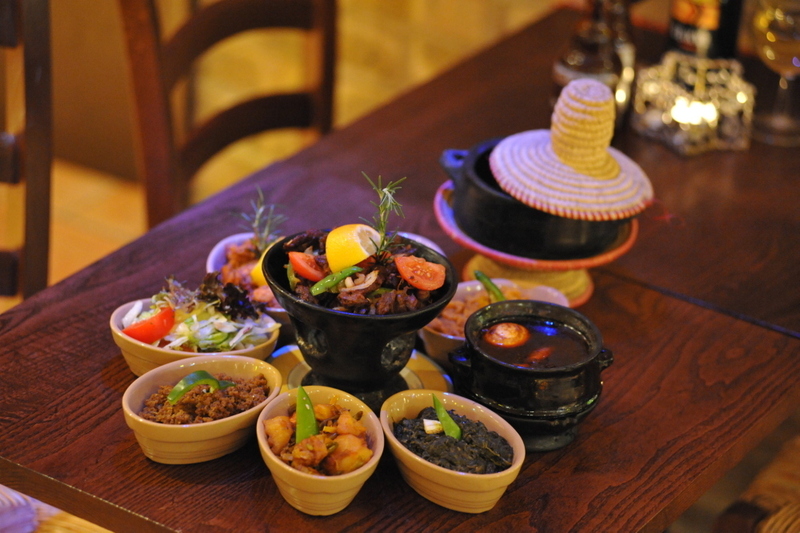 A perfect destination for anyone unacquainted with the joys of Ethiopian cuisine, this bijou restaurant doesn’t dumb down its food for Kentish Town palates, although the heat setting is adjusted here and there. Smiley, chatty staff will happily talk you through the menu and, if necessary, offer tactical advice on eating with injera – the sour, spongy flatbread that comes with every meal. A local hub for Hammersmith’s Somali families, this oddball basement restaurant feels a bit like a community centre, complete with workaday furniture, polystyrene cups and an easy-clean tiled floor. Much of the menu reflects Somalia’s historic links to Italian East Africa, so pasta sits alongside soft Somali bread, spicy stews and the like (don’t be fazed by the strange dish names). No alcohol on the premises.